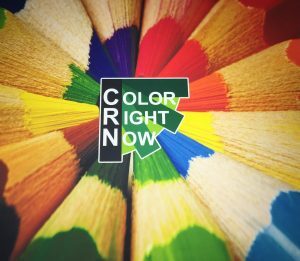 Whatever the occasion, wherever the event, whatever the time of year, Color Right Now can create your ideal event program. Programs contain information for guests at an event, containing the schedule of activities, details of the people that are participating, maps or directions, and other important details. Programs can also be used to thank people that made the event possible and are often kept as souvenirs. We offer a range of program-printing services to commemorate your special event, from banquets to ceremonies. Our programs can range from traditional formats to impressive, full color designs. Our team can also create programs for sporting and other regularly scheduled events.